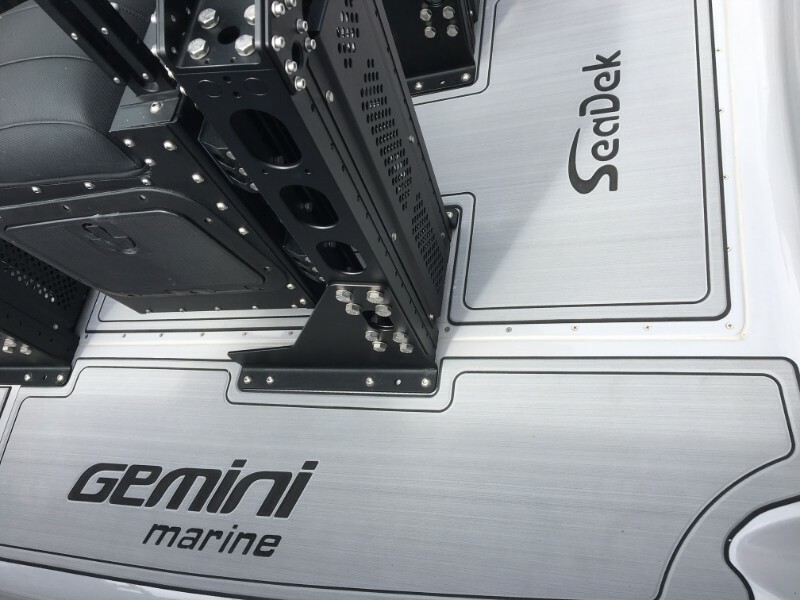 We are pleased to be able to offer SeaDek, an EVA closed-cell foam decking as a contemporary, attractive and extremely durable alternative to traditional teak or synthetic decking. 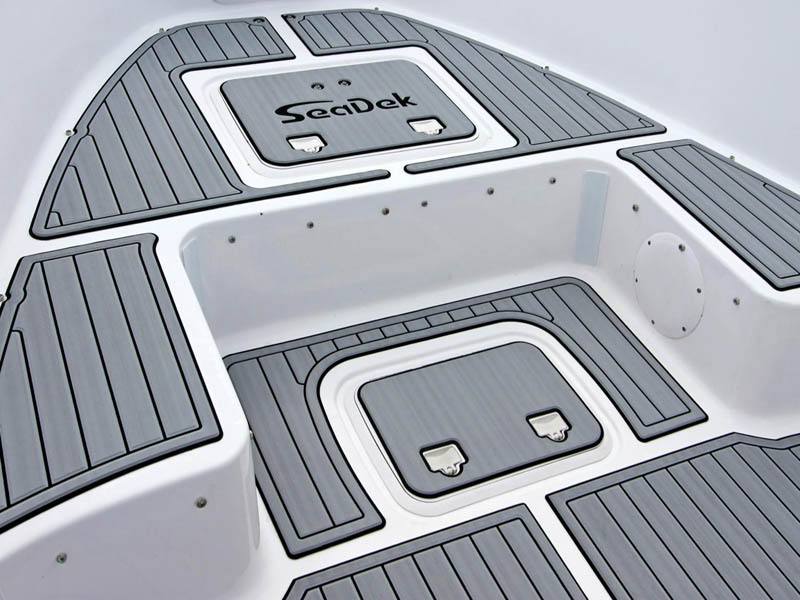 Produced in Florida by the SeaDek company, and in use in the American leisure marine industry for some 15 years, and also with the US Military, US Navy and US Navy SEALs, this product is ideally suited to external areas of a boat, though can also be used internally. The material is perfectly suited to boats used for watersports of all kinds, and leisure fishing vessels. The product is an excellent thermal insulator; provides additional acoustic insulation; has excellent traction properties when dry…..and is even better when wet ! The product is supplied as 2m long by 1m wide sheets from which the panels are fabricated on a CNC machine.